041A2848 is a Replacement Hardware Kit. 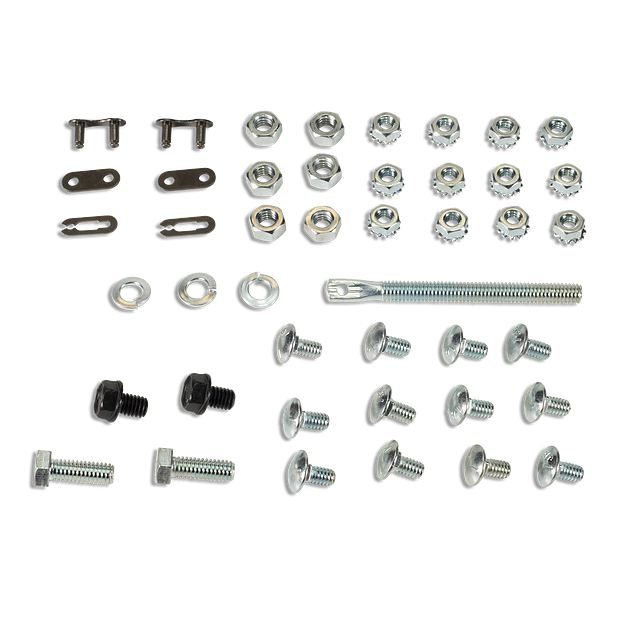 For use with various Chamberlain® chain drive garage door openers. 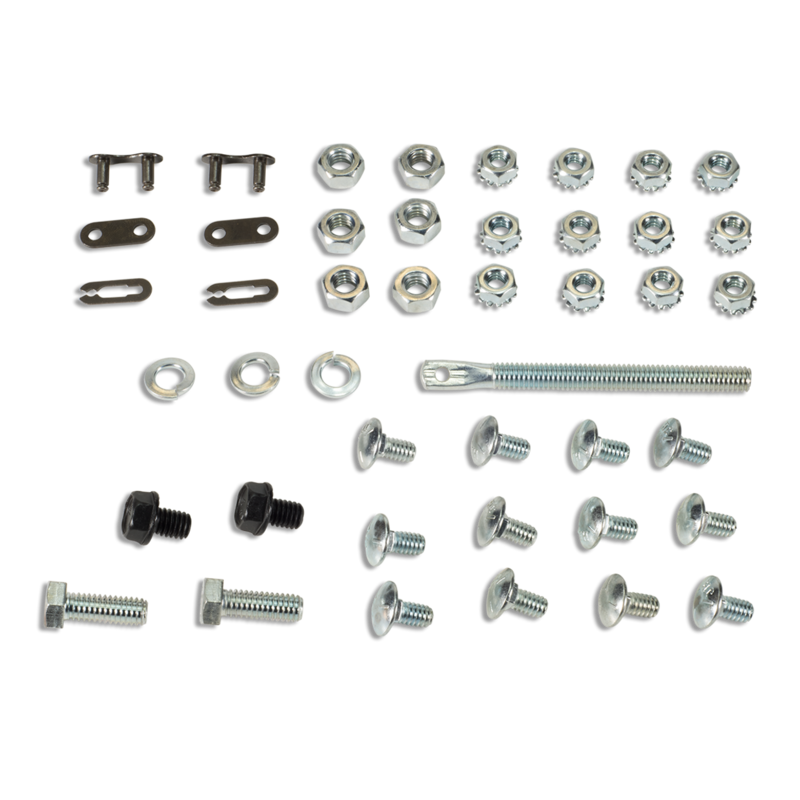 Complete kit includes installation hardware for rail assembly. Check the manual or replacement parts diagram for specific part information before ordering to ensure compatibility.